It is the year 1845. Leipzig celebrates the première of Felix Mendelssohn Bartholdy’s Violin Concerto in E minor, the Glasgow School of Art opens its elaborate doors, “The Raven” by Edgar Allan Poe is published and anaesthesia is used in childbirth for the first time. Queen Victoria and Prince Albert visit Wartburg Castle in Germany. The people of Glencalvie were evicted from their crofts like peasants in the Middle Ages. 18 families, some 90 people lost their home and their livelihood on 24th May, 1845. And nothing would ever bring them back to the land they had farmed for generations. The glen is empty now. Deer roam the vast estate, the ruins of the crofters’ homes a memorial to the brutal and relentless business sense that got rid of people who lived here for generations to make way for more profitable ways of working the land. 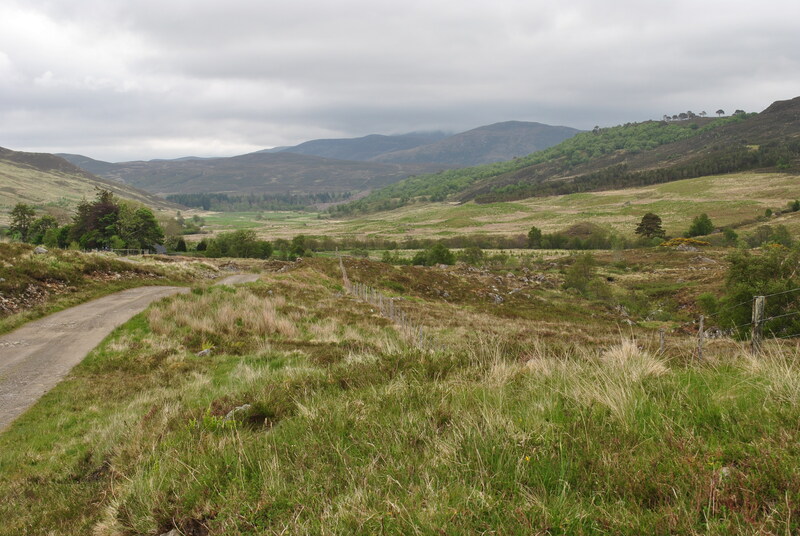 The Clearances, did not reach Croick Parish until 1842 when James Gillanders, factor to the Robertsons of Kindeace, attempted to evict the tenants of their Glencalvie property to make way for sheep. His efforts were at first strongly and successfully rebutted but he eventually succeeded on 24th May 1845. 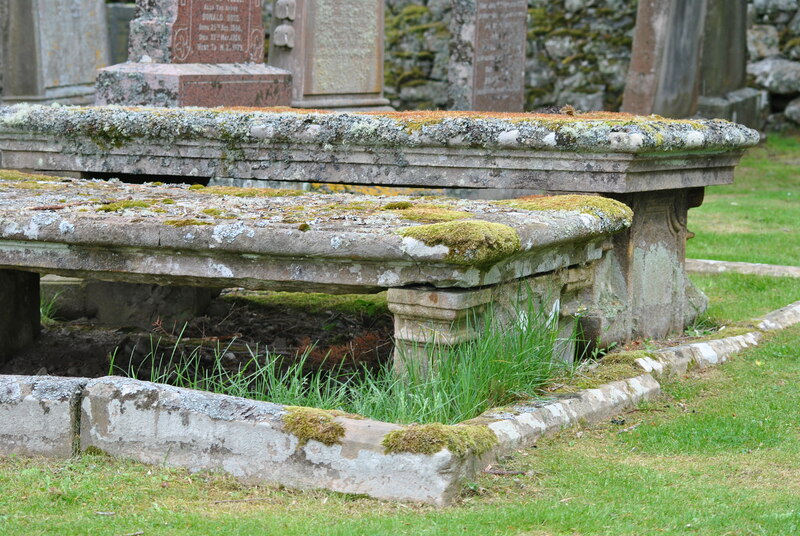 The only shelter those poor people found was the walled kirkyard of Croick church. Not the church itself which was either locked or they didn’t dare to enter. They stayed out there, day and night. They improvised shelters and tents, built lean-tos and took cover under the large grave slabs. It might have seemed like an adventure to some of the younger children as they started fires and prepared something to eat with all the neighbours around. But to all the others, the reality must have been harshly felt. 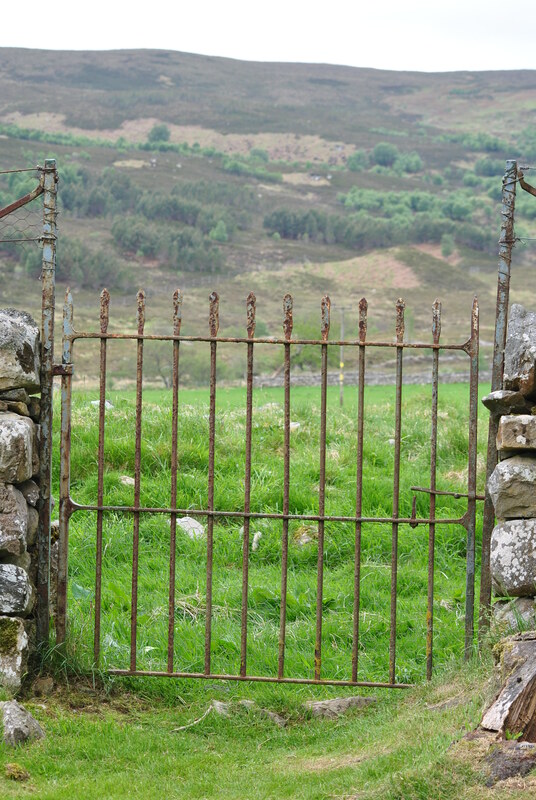 It seems unbelievable for “modern 19th century” how relentless The Clearances hit Glencalvie. 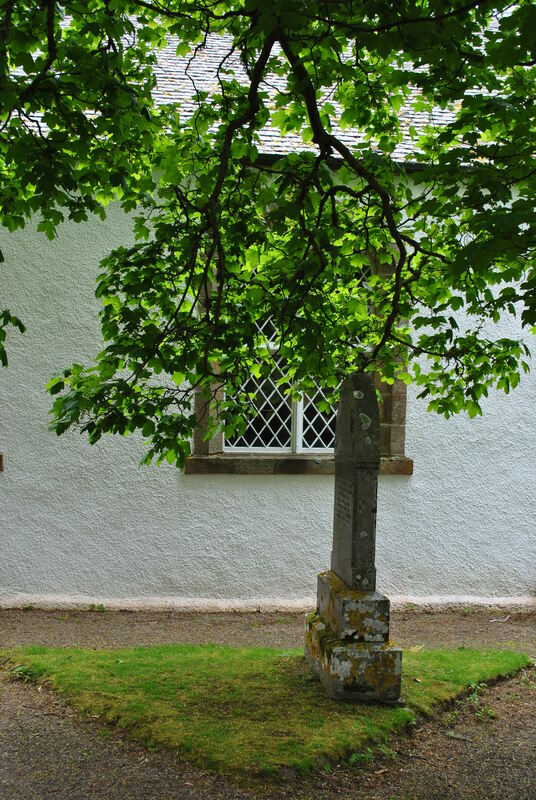 John Ross’ … son Sandy was born in the kirkyard ‘in a make-do shelter built of birch branches and turfs’ and lived to become the ferryman at Ardgay … believed that the actual delivery of the baby had been ‘on one of the slab stones at the north-west corner of the burial ground’. By 1845 the worst of the clearances was over. The Clan Robertson had never featured prominently in maltreating tenants, on the contrary. Unlike many other Highland noblemen, the Robertson Chiefs refused to countenance ‘clearing’ their clansmen in favour of the more profitable sheep during the late 18th and early 19th centuries. This honourable, humane, but financially disadvantageous policy led to the eventual alienation of the entire clan lands by the early 20th century. Highly ironic of course even though some sources suggest they were blaming themselves as sinners that have brought this fate upon themselves by their wickedness. But for a religiously motivated self-reproach, the rest of the scratchings are far too worldly. After all, they sound not much different from 21st century graffiti: Glencal Peopl was here. Luckily their story did not go unnoticed as the thorough and informative display in Croick Church states. It so happened that a correspondent from the Times newspaper witnessed these sad events and a facsimile of his graphic despatch to his editor in London reporting them has been placed within the Church. 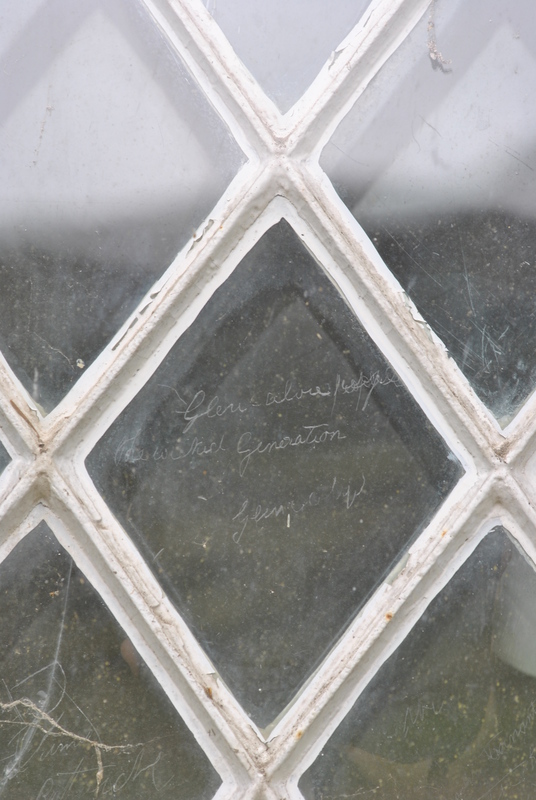 A reproduction of the scribbled message can be seen. 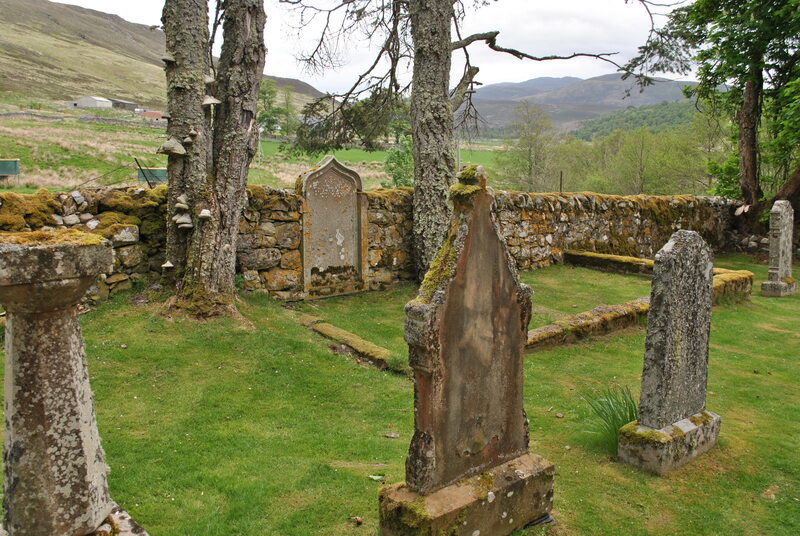 On this May 24th 1845 the people in the kirkyard will have been angry, frightened and very much helpless in the face of the brutal efficiency and management of the land they did not own but had lived on for generations. Where to go from here? 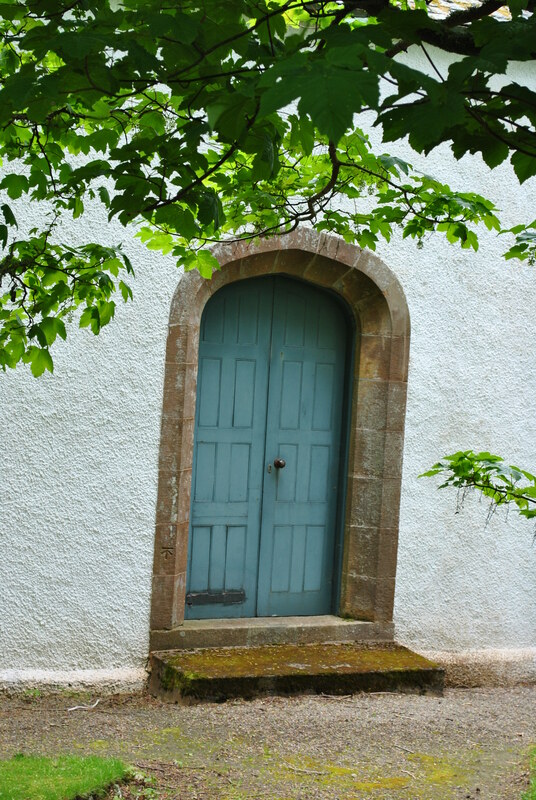 There were not many doors open to them when they finally left the shelter of the kirkyard of Croick church to go towards an unknown future. 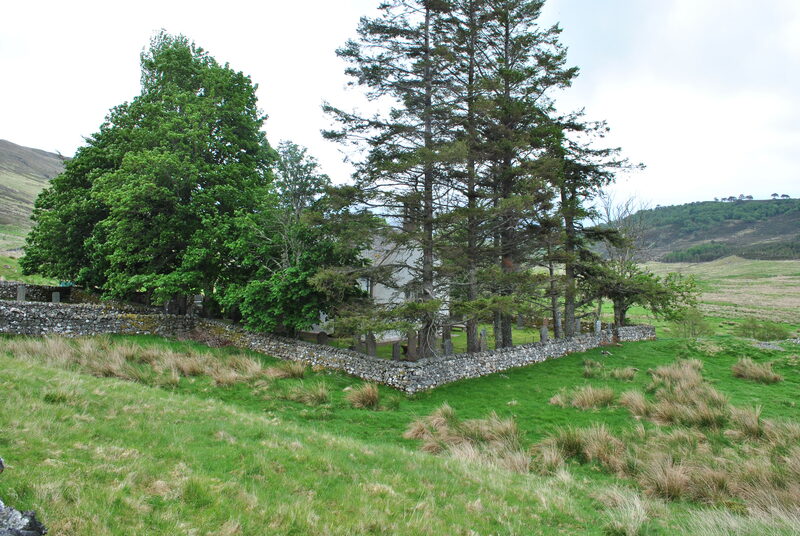 The Croick estate was bought in 2003 by James and Carol Hall, it offers stalking, fishing and a self-catering holidays in the Old Manse a few hundred yards away from the church where Glencalvie people the wicked generation have squatted over 170 years ago.